When it is time for a party in the swampy cul-de-sac where Froggy calls his home, all the critters come. They all love the mystique of his home... how the mists of the marsh roll in and give the whole area that wondrous atmosphere. They all wonder just how he manages it. Does he control the weather? Are the rumors of his alchemical prowess to be believed? It can't just be luck that every party has that perfect fog rolling around on the dance floor, can it!? Well, Froggy might be keeping his secret quietly kept around his swamp-dwelling buddies, but he's pretty open to sharing the tricks with us... and we're happy to pass the fun along to you. 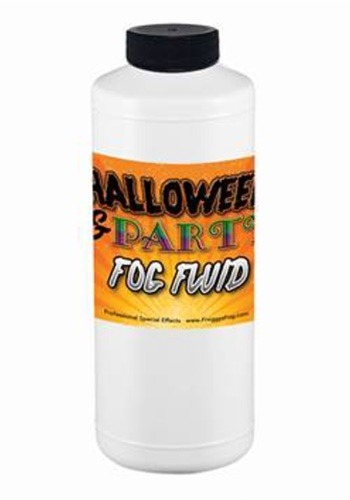 This quart of Froggy's Fog Juice is sure to keep your fog machine generating enough of a spooky atmosphere to make any of your gatherings an event to remember. Now, Froggy's fog can make for a nice, quiet, spooky moment, of course. In fact, we love that kind of atmosphere. But, there are so many additional options. Just think: foggy room plus laser pointers... instant, epic lightsaber battle! 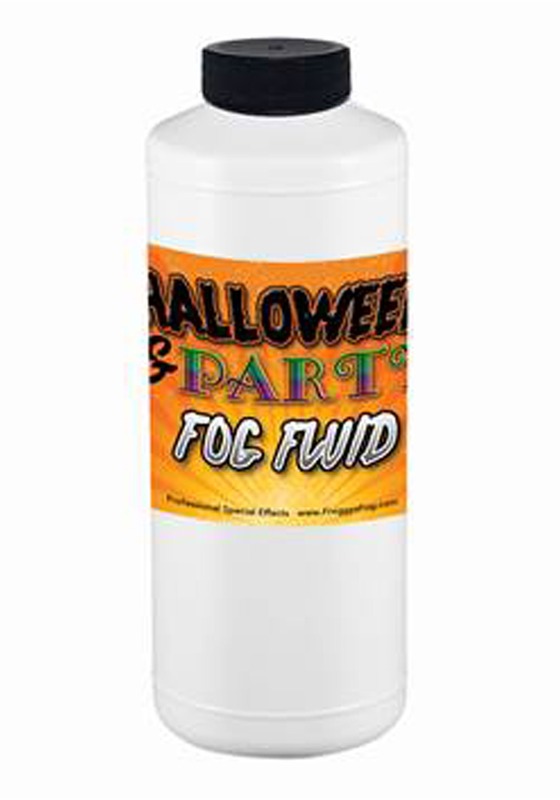 We know that you'll have a ton of ideas and this quart of Froggy's Fog Juice will help you make them all a reality.